Ever watched one of your fav YouTube content creators and thought, "hey, I can do that too?" Come talk to some of the foremost veterans in content creation around, and discover what sort of time is involved, what equipment you need, and perhaps most importantly: how and if you can feed that creative spirit in the long term. 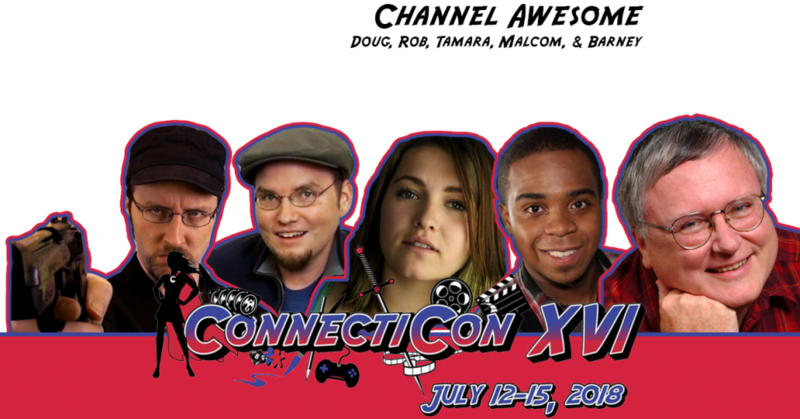 Members of Channel Awesome and Random Encounters share tips and stories from their many hours and years of experience.